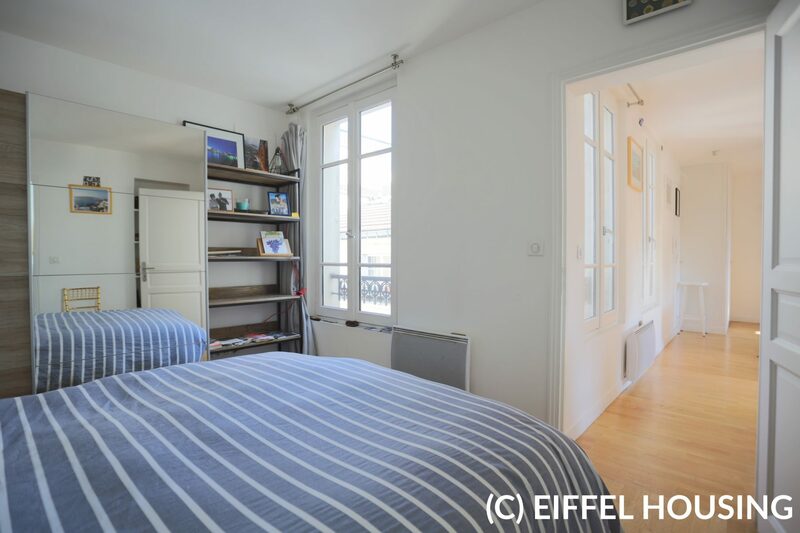 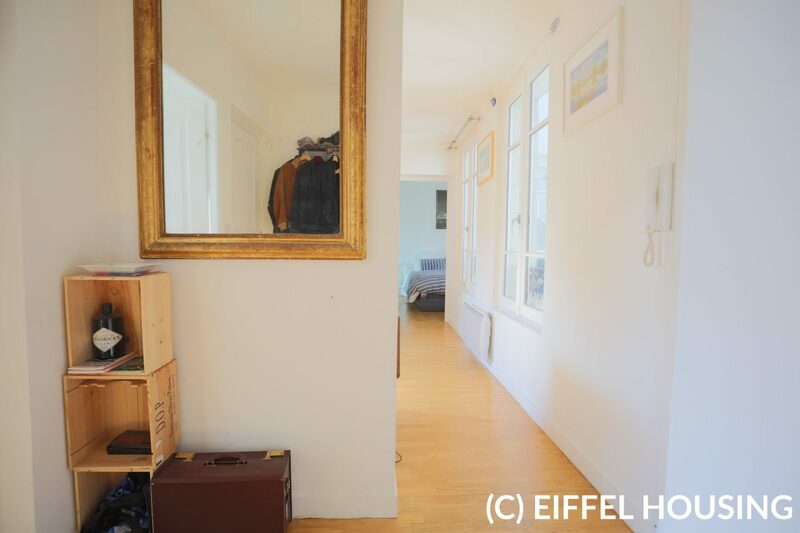 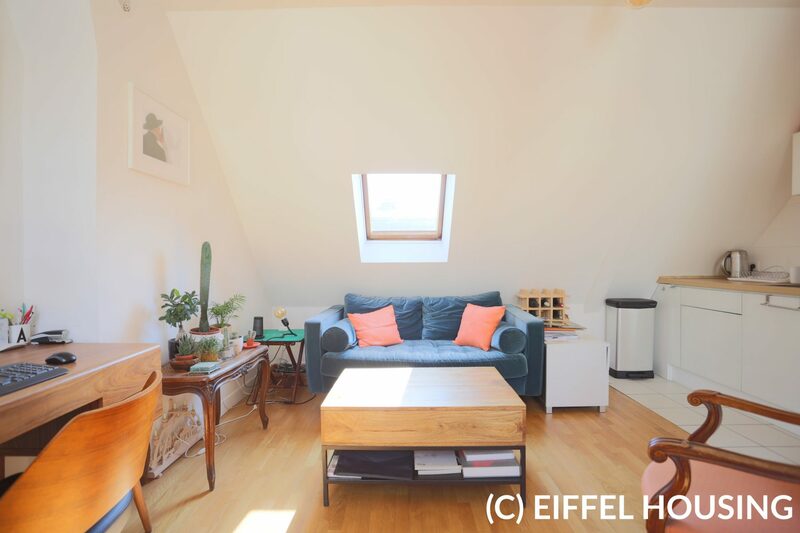 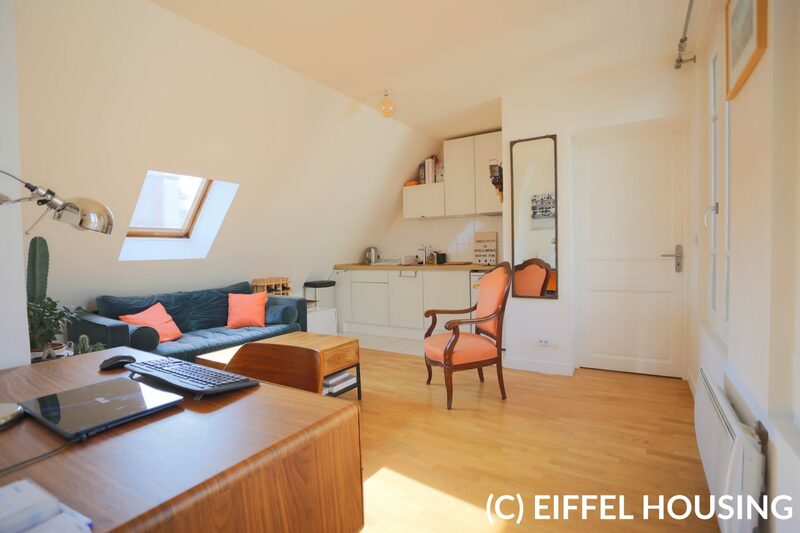 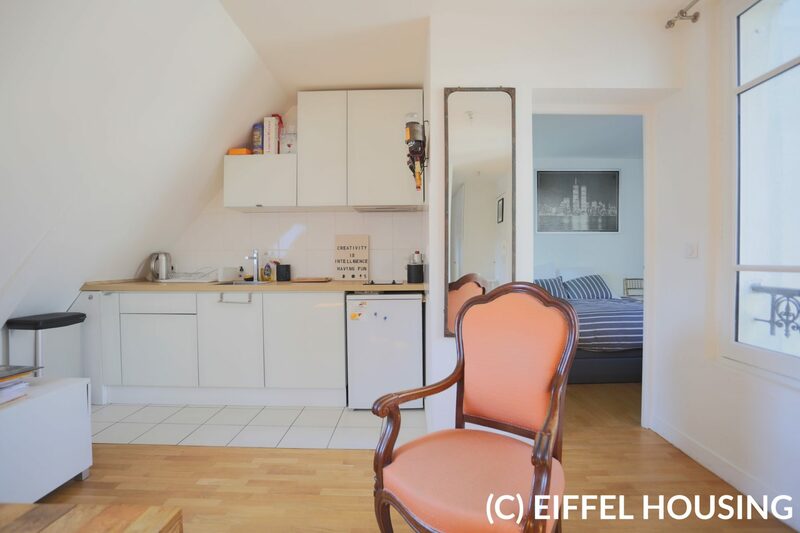 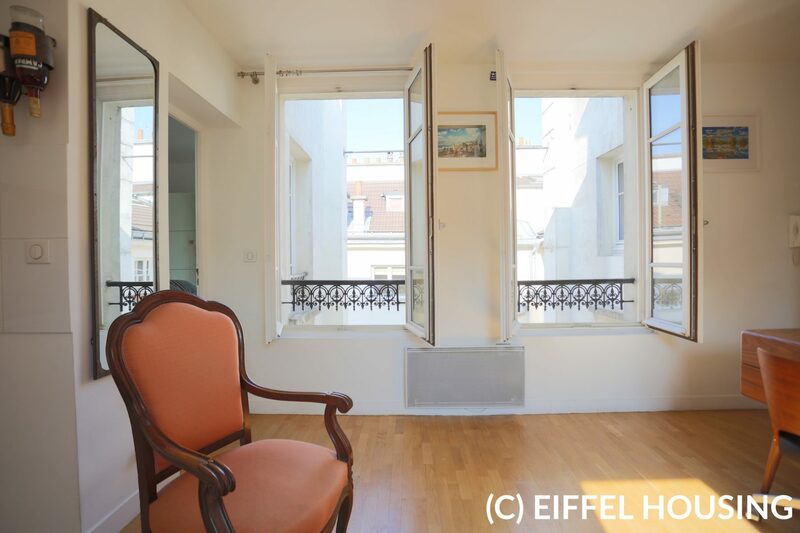 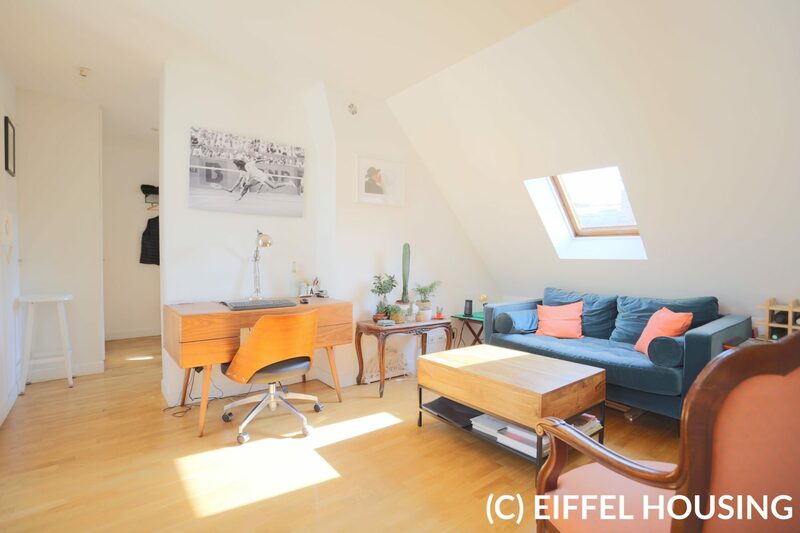 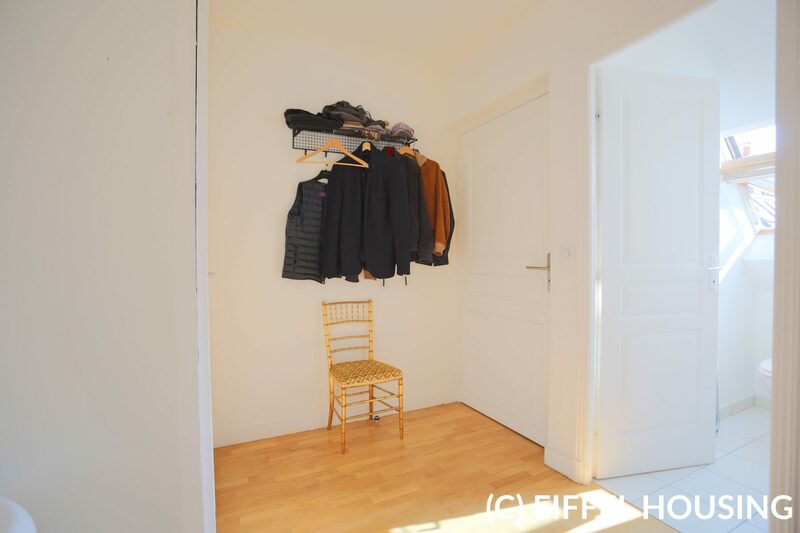 In the heart of the historic district of Paris and a few steps from le Palais Royal, superb rented apartment of 40 sqm all renovated at the 6th floor with elevator. 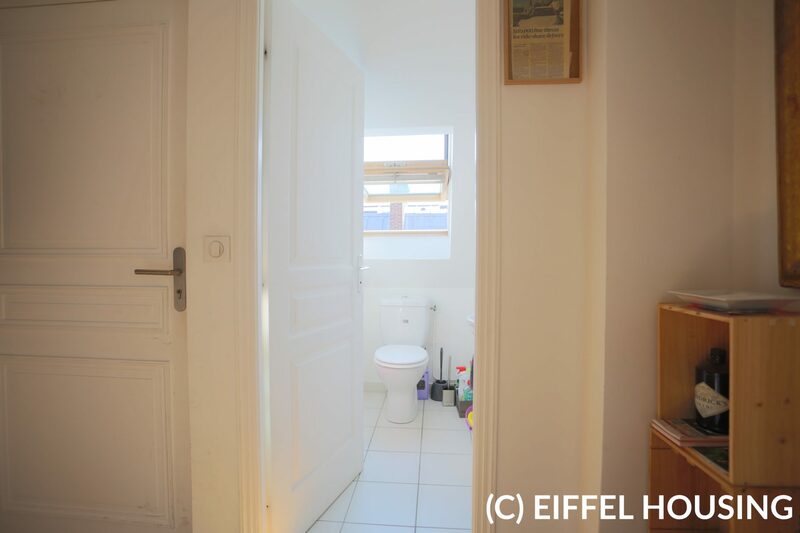 It is composed by a living-room with an open kitchen, a bedroom, a bathroom and separated toilets. 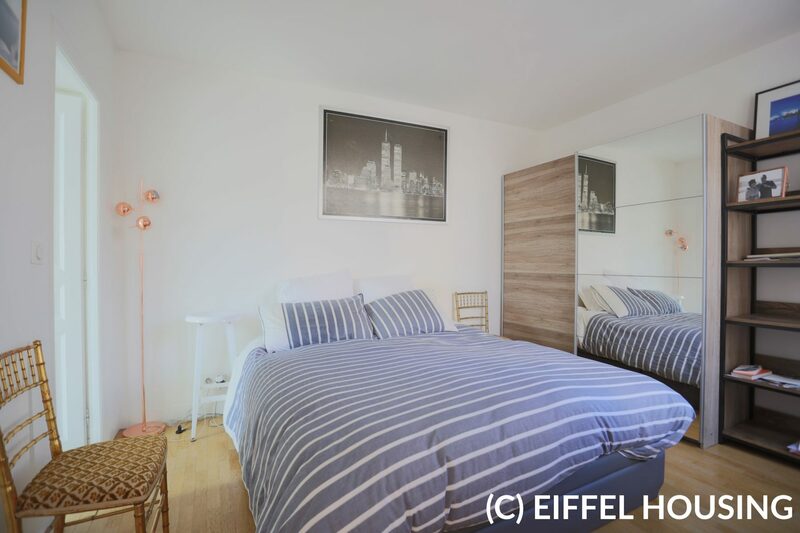 Lot of storages, very quiet ans well lit apartment. 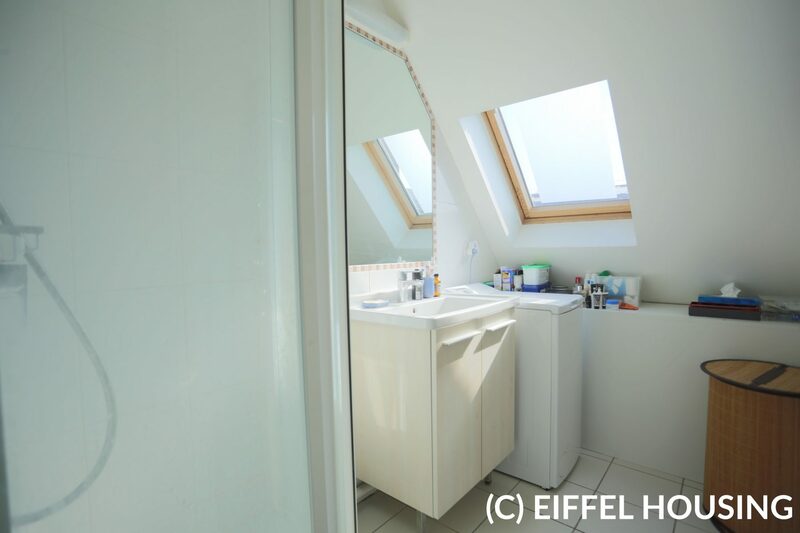 Heating and hot water electric and individual.